The School is delighted with another year of strong results in Sixth Form examinations. 22% of grades were A* and 58% were A* to A. Over 10% of pupils in the year group secured at least three A* grades or equivalent, and over a third of the year group achieved straight As or better. Chingis Idrissov (Sc), Rebecca Siddall (L), Kadi Sun (F), Arthur Thomson (StA), Samuel To (S) and Kimi Xie (C) achieved four A* or equivalent. 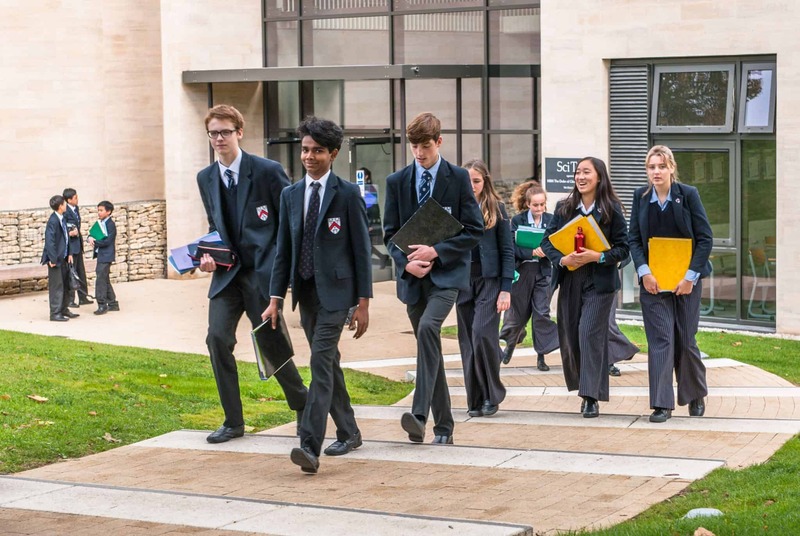 The School prepares pupils in thirty different subjects, ten of which follow the Cambridge Pre-U programme. 29% of Pre-U entries achieved D1 and D2 grades, the equivalent of A* at A level. D1, which identifies the highest-performing pupils, formed 10% of all Pre-U grades awarded. Performance was strong across all subjects: notable success came in Chemistry, Greek, History, Italian, Further Mathematics, Latin, Mandarin Chinese, Physics and Russian, where 33% or more of all candidates secured A* grades or equivalent. Pupils are now celebrating securing their university places, including 18 pupils who have achieved their offers for Cambridge or Oxford, and those leaving for international universities in the United States, Canada, Hong Kong, Europe and South-East Asia.